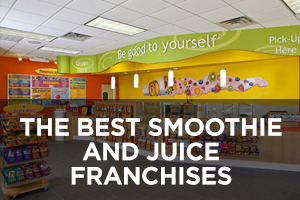 “Our job is to eliminate stress, not add to it,” Goodwin said. 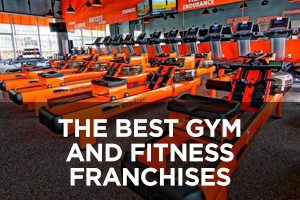 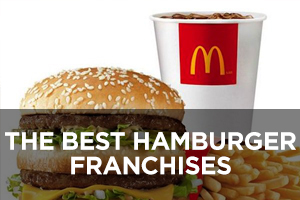 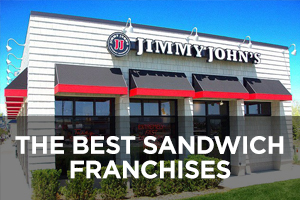 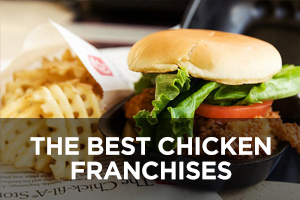 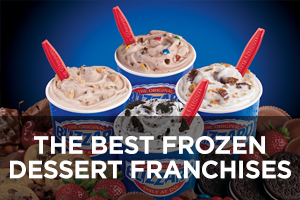 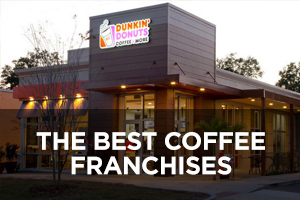 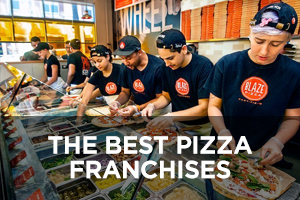 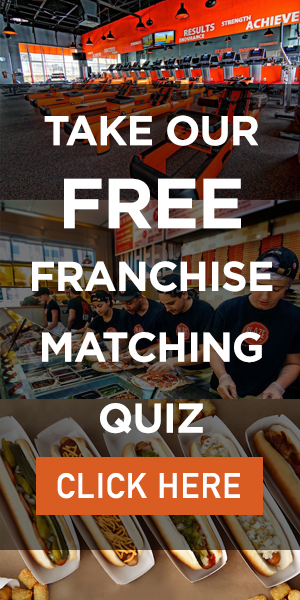 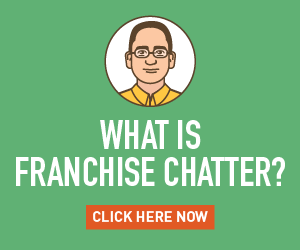 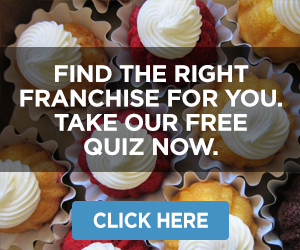 But potential franchisees should be aware that the sector and the LaVida model in particular are much different than other franchise operations. 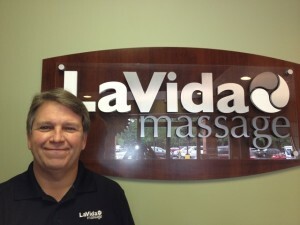 While the company estimates that massage is about a $15 billion industry annually, with people receiving some 230 million massages each year, the potential market remains greatly untapped, with only about a quarter of U.S. adults having received a massage in 2007, when LaVida began franchising. 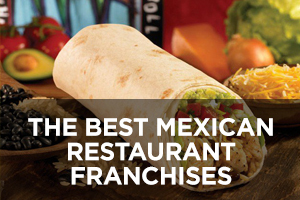 LaVida is attempting to draw in new customers by emphasizing high-quality services at an affordable price. According to the company, LaVida’s $50 massage is about $20 less than the average one-hour massage. 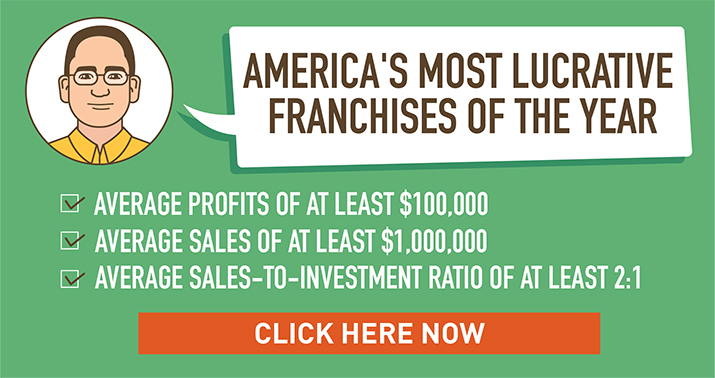 LaVida’s pricing is nearly half of what the standard spa charges for the same services, but franchisees earn more money through higher volume. 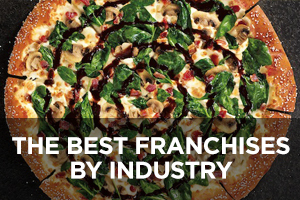 Goodwin added that LaVida’s executives and corporate staff are constantly learning from franchisees to make improvements to the system.